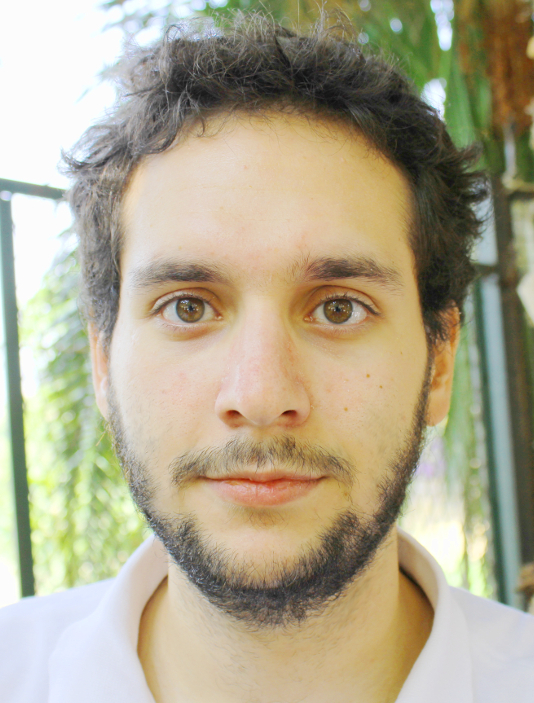 Ioannis Giannopoulos was a post-doctoral researcher and lecturer working on mobile eye tracking and HCI. His research interest focuses on wayfinding, assistance systems, decision making as well as on spatial cognition. 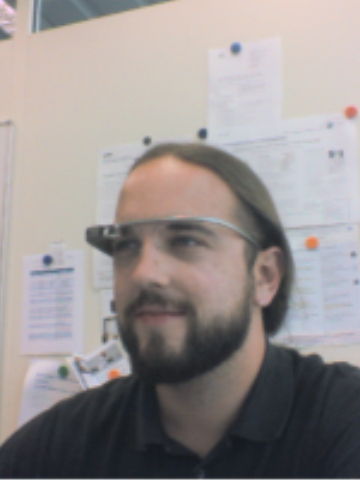 In December 2015, he successfully defended his dissertation work at ETH, with the title “Supporting Wayfinding Through Mobile Gaze-Based Interaction”. Before that, he received his M.Sc. in Computer Science from Saarland University in 2011, conducting his thesis at the German Research Center for Artificial Intelligence (DFKI) in Saarbrücken. Vasileios Athanasios Anagnostopoulos was a doctorate student who joined the GeoGazeLab in September 2015. He obtained his diploma from the School of Rural and Surveying Engineering of the National Technical University of Athens in 2013 and completed a M.Sc. in Computer Science at the University of Piraeus in 2015. 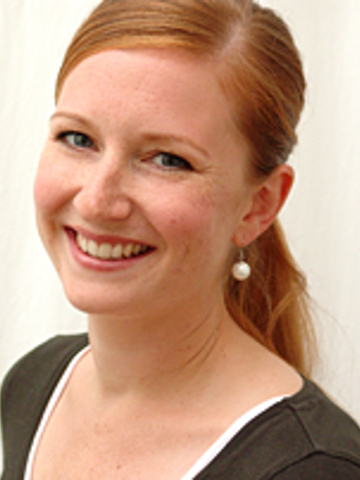 Jördis Graf was a research assistant for mobile eye tracking until February 2015. She received her M.Sc. in cognitive and neural science psychology in 2014 at the University of Zurich (UZH) and focuses on the psychological aspects of wayfinding.